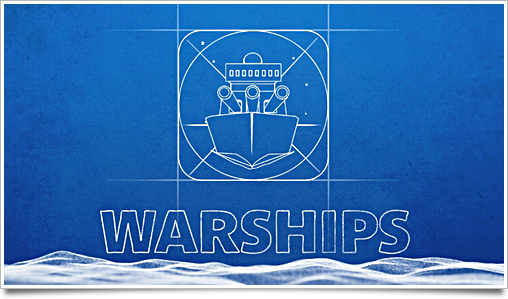 Warships, a game designed by me and developed by the Canadian Edovia is now available on the App Store. It’s a great, simple game of naval conflict, and I had a lot of fun designing it. You should get it (while it’s still a mere $1!) here. However, I won’t be doing a lengthy post on its design process this time around. Instead, I made a video in which I tell you a bit about the process and show off some timelapses of the game graphics and icon. Consider this an experiment, and let me know what you think! 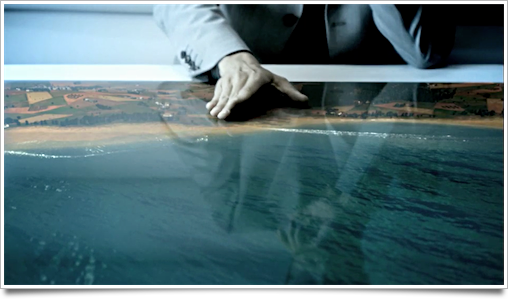 Viewing in HD at Vimeo is recommended! In this day and age, with a variety of handheld and TV-set bound consoles vying for the attention of the modern gamer, making a distinctly different and yet approachable game is a challenge worthy of a Nobel Prize. 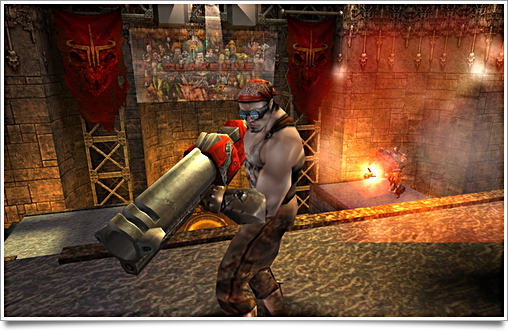 If there actually were such a thing, id Software‘s web-savvy Quake Live would be a worthy nominee. Quake Live is actually the (almost) 10-years old Quake 3 Arena with a lot of tweaks and adjustments. Not only have the graphics been improved: the overall gameplay has been balanced, and the entire game is launched through a website that also facilitates chatting and meeting friends, keeping tracks of your statistics, and finding servers to play on. It’s also entirely free. There’s no catch. A Quake 3 / Quake Live icon is included in this post, so you can put it in your Dock when this all sounds appealing. As you might have figured from my twitter updates, I spent the weekend at the locally hosted LAN party ‘the Reality’. A LAN party is an event where a bunch of computer-loving geeks take their computers with them to play games and have fun together, which I certainly had. I made a little video to show what it looks like when over 730 people come together and go crazy. It’s HD – fullscreen playback is recommended! While using Windows was a bit bumpy at times, the party was great and I’ve had a lot of fun. Ah, I remember the day when Lights Off was released, the first truly native game for (jailbroken) iPhones. With not even a rumor about Apple’s now legendary and infamous App Store, the game was available for free through the somewhat clandestine Installer app. Designed by Adam Betts and developed by the now Apple-employed Lucas Newman, Lights Off was not only a joy to play, but also beautifully designed. It made me incredibly excited about the prospect of native games on the iPhone. Fantastic iPhone-worthy design coupled with addictive games was a reality I couldn’t imagine. That turned out to be a positive limitation on my brain, since the introduction of the App Store has brought about mostly horribly ugly (yet sometimes quite playable) games. It’s Ramp Champ that brought me back to those good thoughts, though. RTS, or Real-time strategy games, have been with us since the birth of the first games that ever graced computer screens. With some recent client work, I’ve been doing quite a bit of homework on strategy game interfaces; I dug out all my old games, played and screen-captured over two dozen game interfaces, mocked up a massive amount of approaches to problems, and talked with some friends in the gaming industry. As a UI designer, I’m fascinated to see how it’s developed in the last 20 years and in which direction it is now headed. It’s quite interesting to look not just at where we’re heading, but also where we’ve come from. Since the invention of chess and other similar strategic board games, it’s clear that people love the tactile experience that manipulating ‘units’ gives. However, with today’s world of massive virtual representations of battlefields, this feeling has been diluted significantly. The relevant question for me is, obviously, how multi-touch devices like the iPhone can bring back the sweaty palms and rush that you experience forward the first pawn in a game of chess. 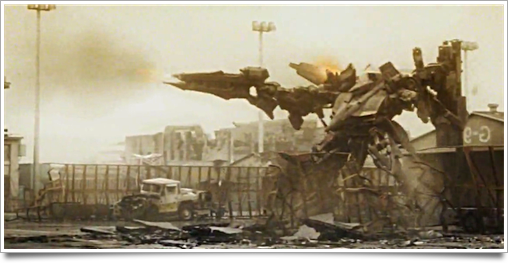 Since the last gaming article on Flower, one might expect a post on a relaxing and casual game, but I want to talk about Armored Core for Answer instead; the latest game in the line of the Armored Core series is everything but casual. I hadn’t played an Armored Core game before, but as a vocal mecha lover, I wanted to give it a shot after I had jumped through a bazillion hoops to make a Japanese Playstation Network account and downloaded the (also entirely Japanese) demo. I started up the game, enjoyed the horribly designed menu – a real stalwart quality of Japanese games in general – and went straight into the first mission. I lasted about 30 seconds. I was literally blown away, mentally and ingame, by a 3000-feet (about a kilometer) high walking fortress with six long-range cannons firing projectiles the size of a bulky SUV. At that moment I realized that this was a game that was practically tailor-made for me.